WASHINGTON — A now-defunct firm, Point Blank, has paid $1 million to settle US government body armor case allegations it knowingly made and sold defective Zylon body armor, authorities said Monday. 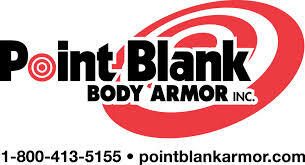 Point Blank Solutions Inc., Point Blank Body Armor Inc. and Protective Apparel Corporation of America Inc., collectively called Point Blank, paid the money to the government at the closing of the sale of the bankrupt companies’ assets, the Justice Department said. The companies were accused of violating the False Claims Act. 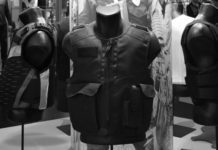 According to US authorities, the companies manufactured and sold Zylon bulletproof vests despite having information showing that the Zylon material degraded quickly over time, rendering the bulletproof vests unfit for use. The Point Blank vests were purchased by the federal government, and by a number of state, and local law enforcement agencies. “Companies that manufacture and sell faulty body armor to the government not only cheat the taxpayers, they put the lives of our men and women in law enforcement at risk,” said Tony West, an assistant attorney general. Under the settlement agreement, Point Blank pledged to cooperate with a broad investigation underway of the body armor industry’s use of Zylon. 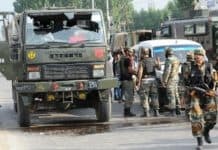 The United States has pending lawsuits against Toyobo Co., the Japanese manufacturer of the Zylon fiber; and Honeywell, Second Chance Body Armor and First Choice Armor, which were involved in the production or sale of Zylon body armor.